You must register for the tournaments (WSWA Folkstyle Championship) at TrackWrestling.com. 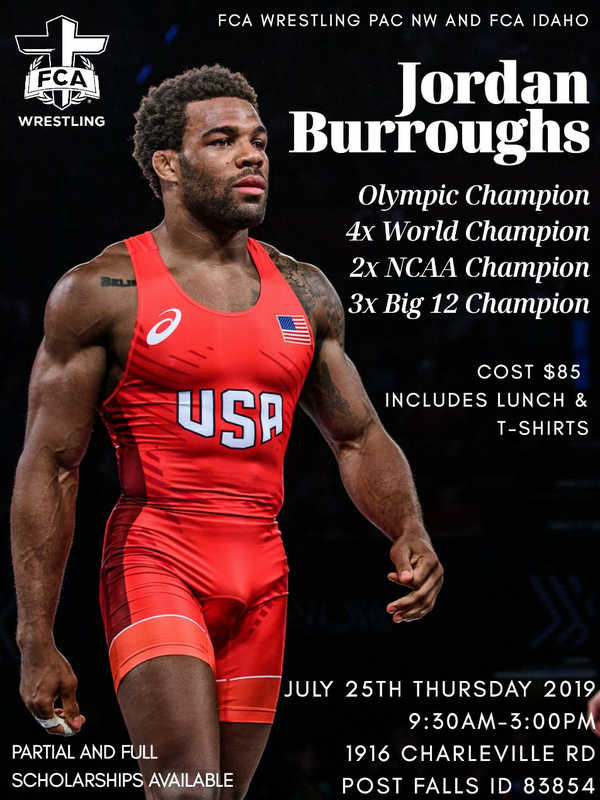 MAKE SURE YOU REGISTER YOUR WRESTLER UNDER BIG CAT CLUB. Click on Tourney Tips for help in preparing for these tournaments. 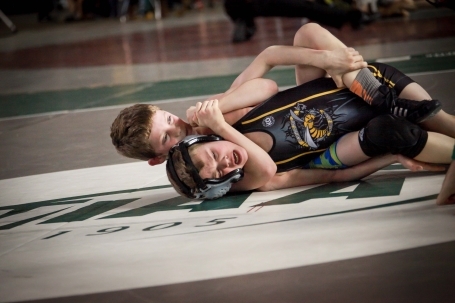 Is this your first tournament, or do you have questions about what a wrestling tournament looks like? Check out The Tourney Tips for pointers on what to pack and what to expect at the Big Cat Wrestling Tournaments!